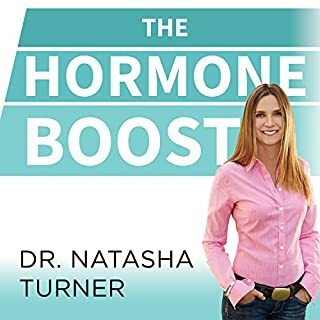 Dr. Natasha Turner's first book, The Hormone Diet, revealed hormonal imbalance as a cause of weight gain and a proven barrier to fat loss, and her second book, The Supercharged Hormone Diet, established Dr. Turner as an authority on the link between weight loss and hormones. The Hormone Boost is the next evolution in hormone science. 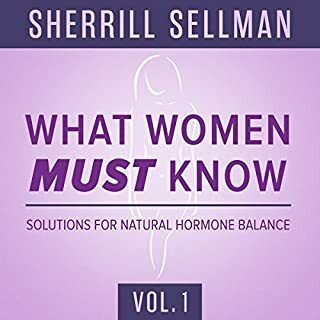 Volume 1 of What Women Must Know includes nine segments from various doctors about natural hormone balance. A perfect primer for the topic of natural health and beauty. Many of us experience signs and symptoms of hormonal imbalance every day. Do you have trouble dragging yourself out of bed in the morning? Ever have an uncontrollable sugar craving at three pm? Chronic headaches? Lack of energy? Do you get stressed just sitting in your office? 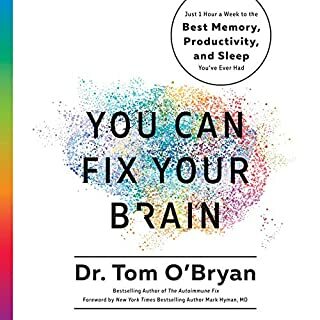 Our bodies are wired to send us signals when something isn't right, but often we're too busy to hear them. Compounding the problem is a lack of understanding about the consequences if these symptoms are left unaddressed. Without hormonal balances we are more likely to succumb to many diseases and illnesses. 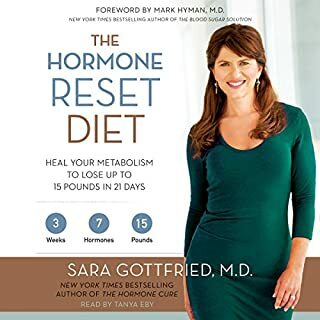 The Hormone Diet lays out a foolproof plan to balance your life one hormone at a time. 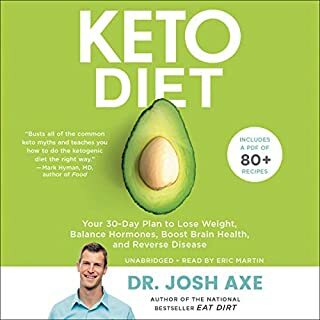 But it is more than just a diet book. 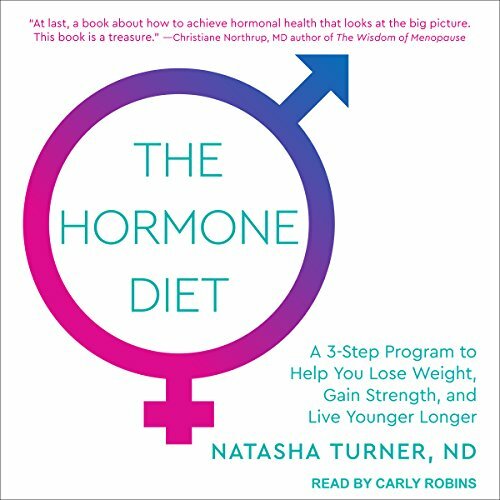 Along with advice for weight loss, Dr. Natasha Turner provides recommendations for anti-inflammatory detox, nutritional supplements, exercise, sleep, stress management, toxin-free skin care, and natural hormone replacement combined with a diet plan - all incorporated into a three-step wellness program focused on the essentials of hormone balance for lasting health. 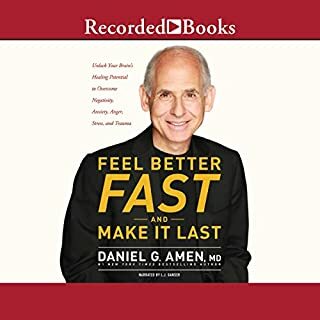 Packed full of information, however, the narrator speaks slow (which does help in retention and clarity) but almost seductive and her volume constantly raises and lowers. It wasn’t until I was nine hours into the book that I started to grow comfortable with her voice.